Faculty of Science and Technology (FoST) students using Australian Harvard style should use EndNote Desktop as this style is not available in EndNote Web. 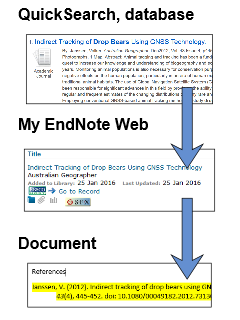 EndNote Web - easy and online! When you create an account, you can use your Federation University email account. Alternatively, you may wish to use a personal email account to simplify access to your references after graduating. 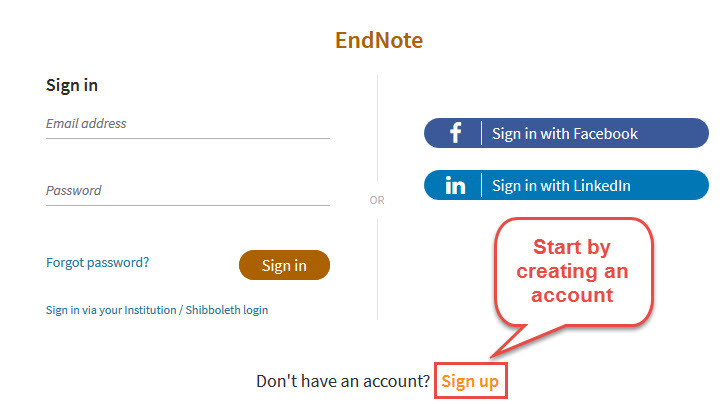 EndNote Web is also known as EndNote Basic and EndNote Online - it has changed names a few times in its development.